There are over 2,000 children living with HIV in the city of Mutare. Many of these little ones have also been orphaned because of the disease. The stigma attached to having HIV means that many children are alienated from their peers. Coming to terms with having the disease is so difficult for children to process and there are few places where they can openly discuss their issues without negative repercussions. 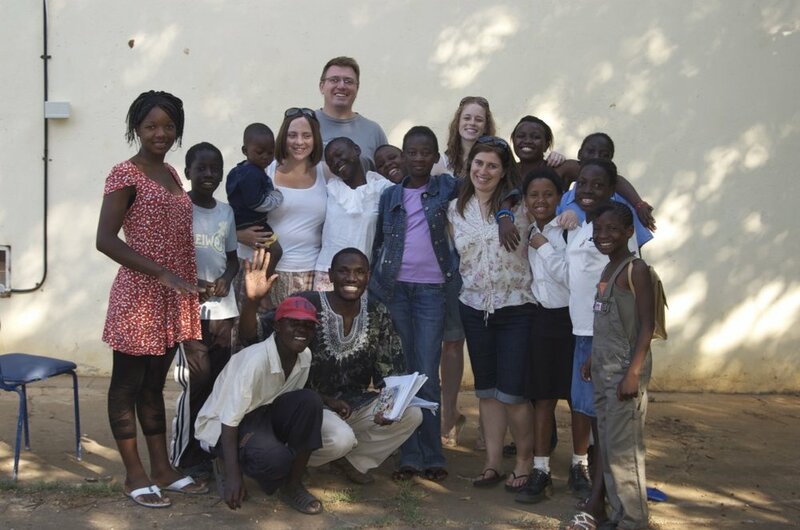 Operation Orphan have partnered with Hope for Life since 2012 and together we are empowering children and adolescents living with HIV/ AIDS through psychosocial support. During weekly support groups and also some one-off camps, the counsellors allow time and space for the children to talk freely about how they feel and the issues they face. They talk about the impact of living with HIV and connect with others who are in a similar situation. They also ensure the children are taking antiretroviral medication and support them where possible. Hope for Life is caring for these children in a way that will impact their lives, both in the present and the future.